We have everything you need to get into the holiday spirit. 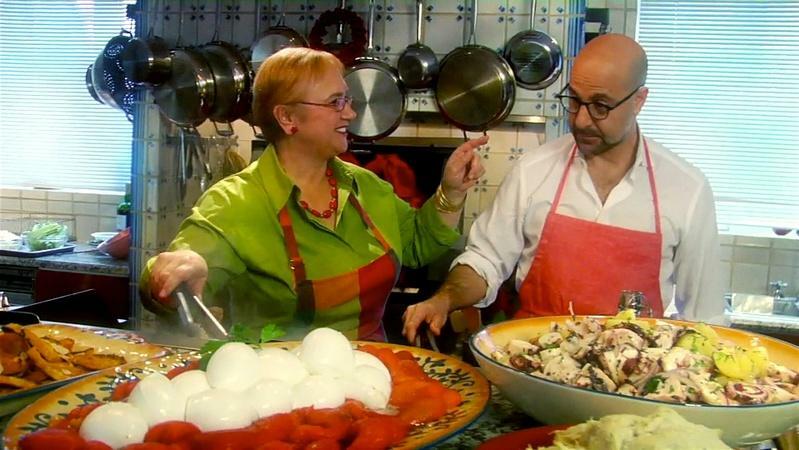 Watch special programming, get delicious recipe ideas and plan fun activities to do with your kids and entertain your guests. 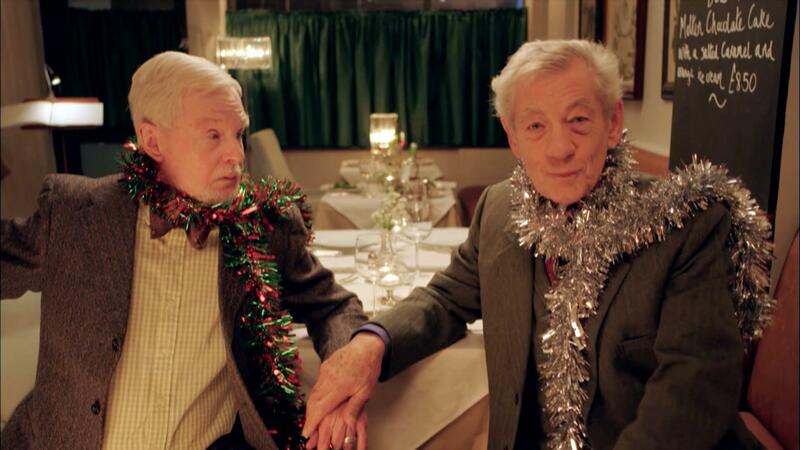 Season's greetings from Derek Jacobi (Stuart) and Ian McKellen (Freddie). PBS KIDS l Curious George - A Very Monkey Christmas! Catch the Curious George holiday special November 26th on PBS KIDS! 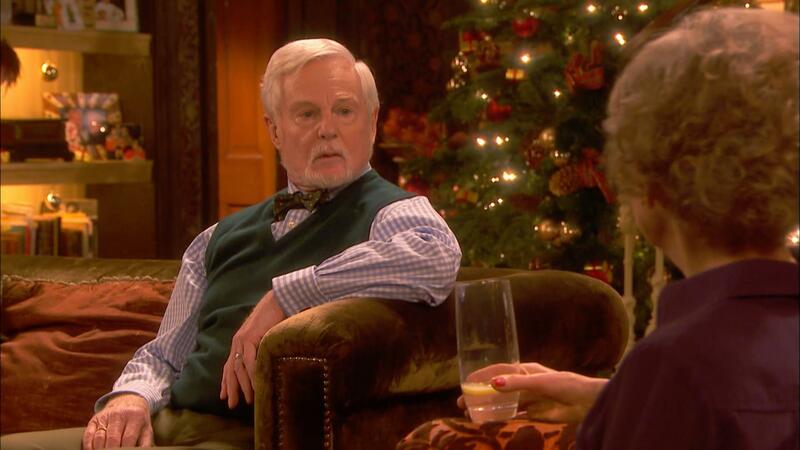 Join Freddie and Stuart for a holiday soiree with neighbor Ash and feisty friend Violet. 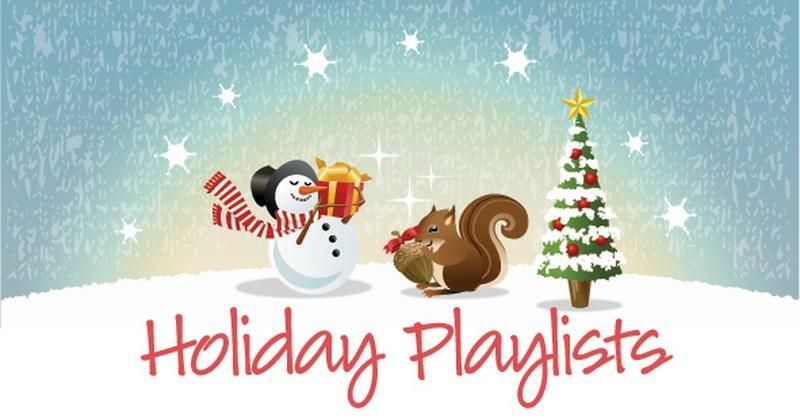 Check out these playlists of seasonal favorites for you to enjoy. Catch the brand new series ODD SQUAD on PBS KIDS! The story behind "The Little Drummer Boy/Peace on Earth," sung by Crosby and Bowie. Rehearsals for the Christmas concert are underway, creating inconvenience for the nuns and nurses of Nonnatus House. 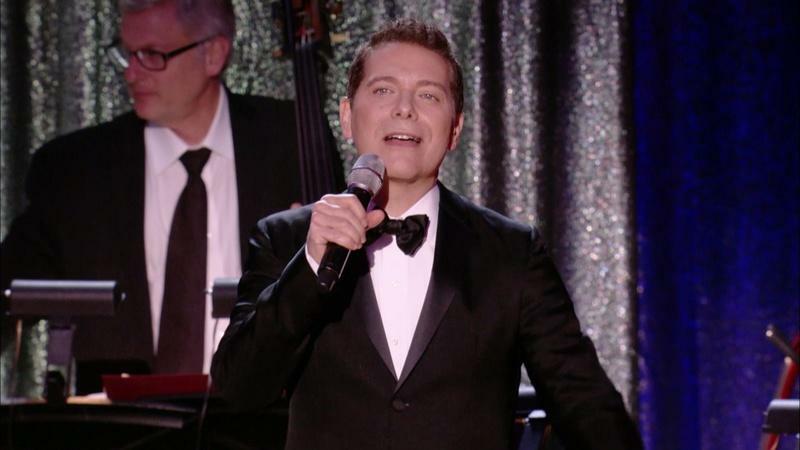 Ring in the New Year with Michael Feinstein in the Rainbow Room. Join Dianne Reeves and Norm Lewis for a swank evening of Gershwin standards and classics. Hear the true story of the American pilot who brought joy to German children in post-war Berlin. 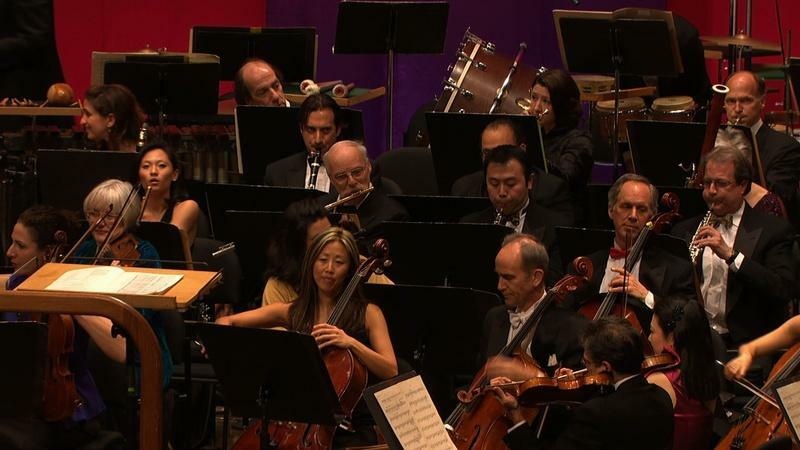 Celebrate the magic of the season with the acclaimed soprano and special guests. 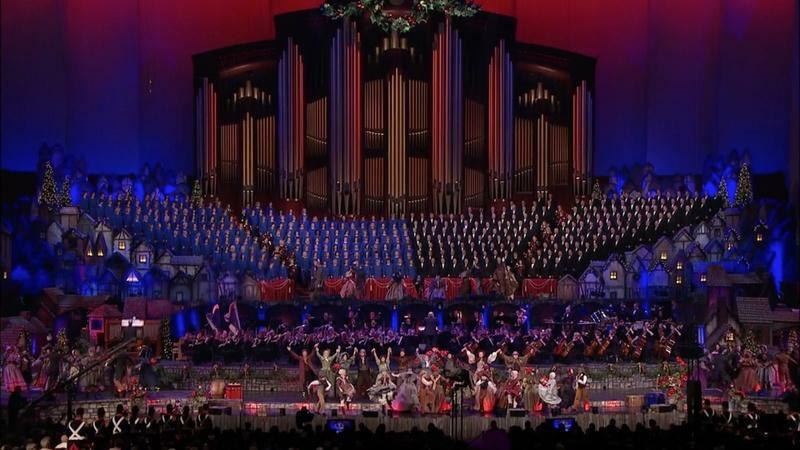 Celebrate Christmas with the Mormon Tabernacle Choir. 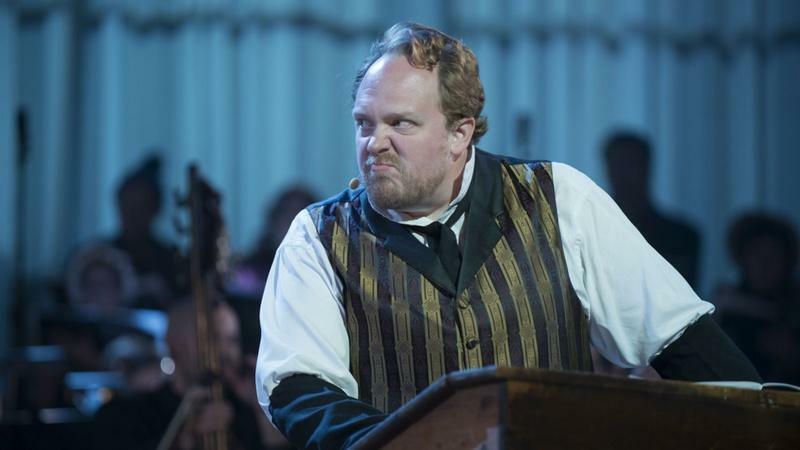 Charles Dickens’ classic tale set to music and staged for television. 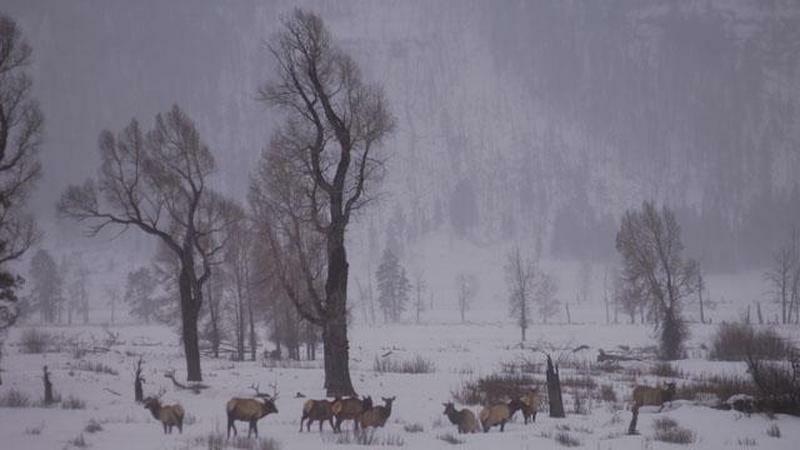 A holiday season of a different sort settles in just beyond Jackson Hole. 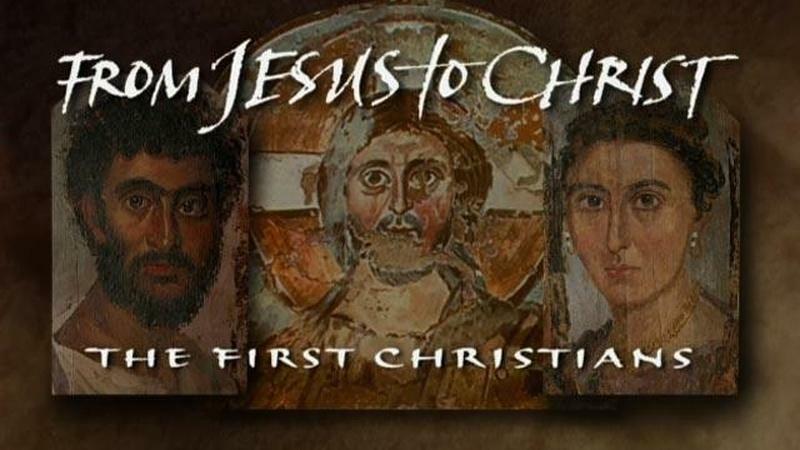 The story of the life of Jesus and the epic rise of Christianity. 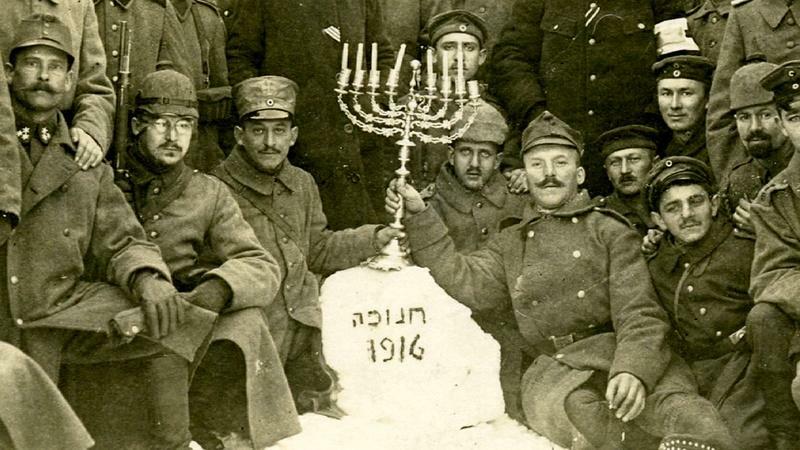 For centuries the Jewish festival of lights has dispelled the winter darkness. 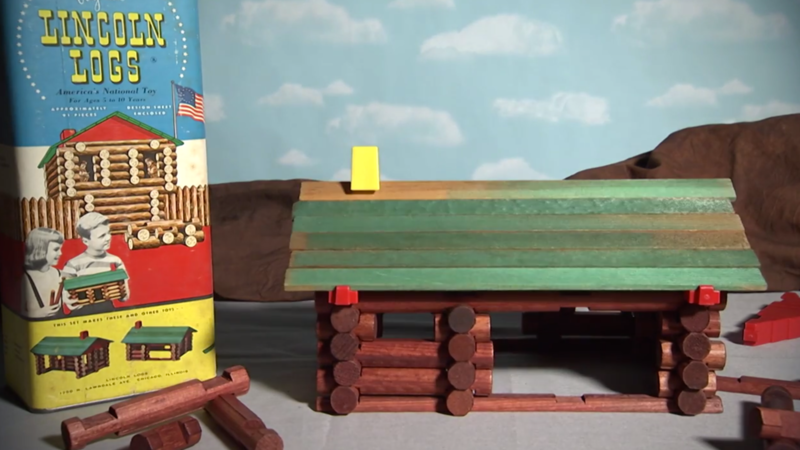 PEG + CAT | Peg + Cat + Holidays! 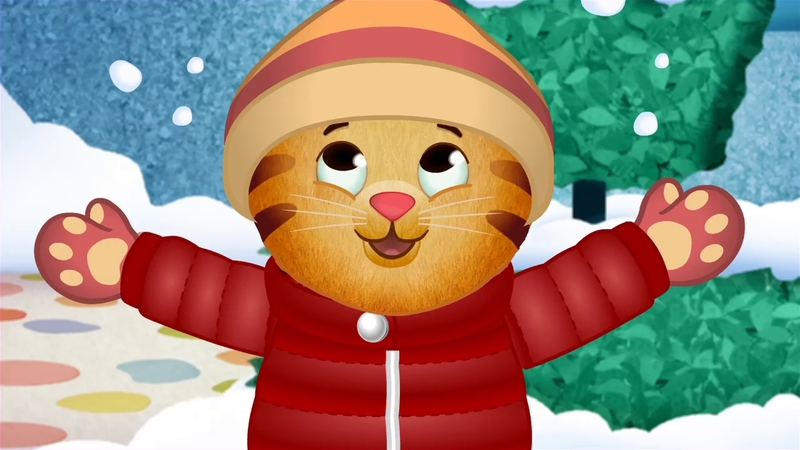 PBS KIDS is going totally holiday with Peg + Cat, starting Wednesday, December 17! Go on a winter adventure featuring The Nutcracker Ballet. Curious George: A Very Monkey Christmas! Catch CURIOUS GEORGE: A VERY MONKEY CHRISTMAS on PBS KIDS! 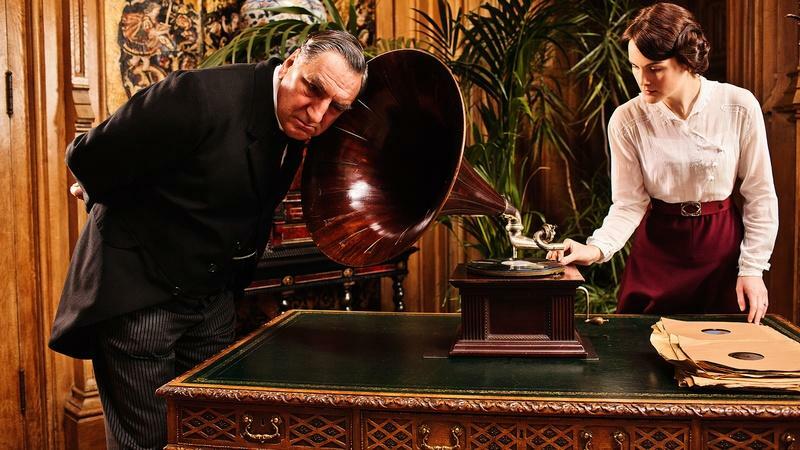 Help Otto and Olive solve a reindeer case. 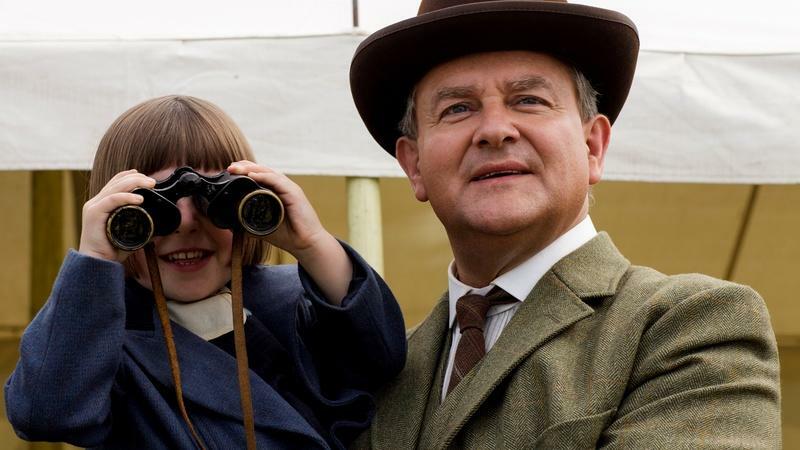 See what's going in the stockings at Downton this holiday! Catch a glimpse of Season 5 in this holiday preview. 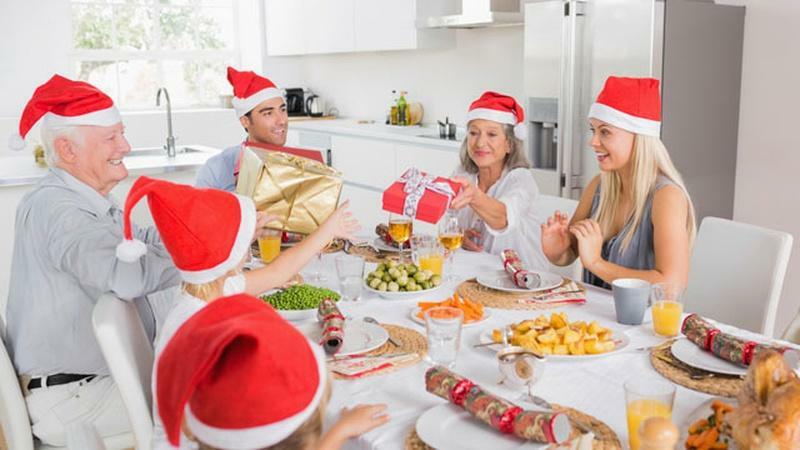 These tips can help avoid resentment and friction at family gatherings. Here are classic playthings (or proxies) that today's kids will enjoy, too. Get in the holiday spirit with four festive music playlists. The foodie in your life will love a kitchen-themed gift. 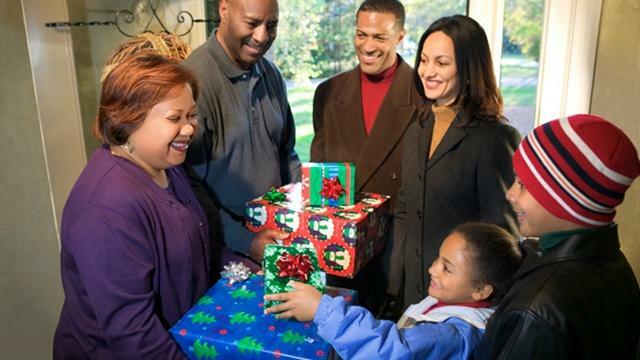 Find the right gift for everyone. Join us on this nostalgia filled journey as we go in search of Timeless Toys. 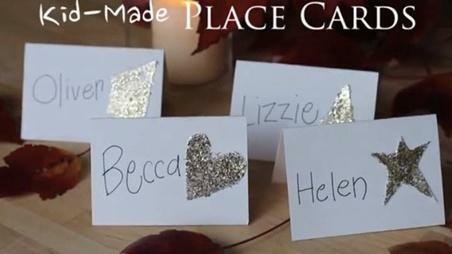 Keep kids busy with these fun holiday-themed craft ideas. 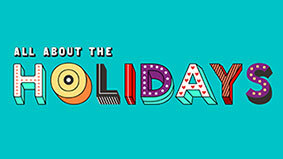 Get to know the history and significance behind U.S. holidays.